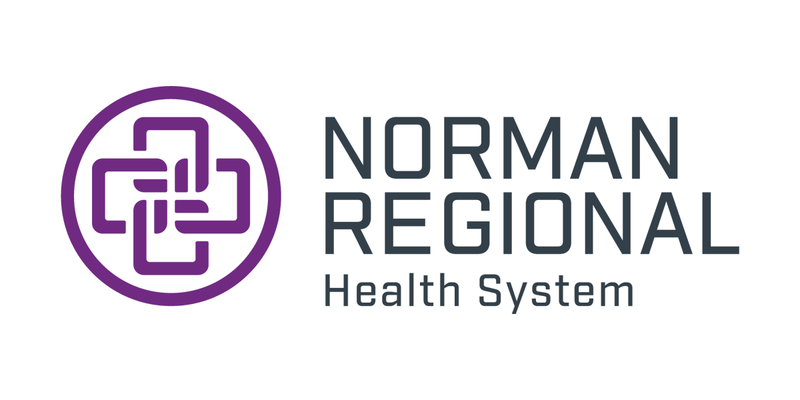 Norman Regional’s Endocrine Center includes two endocrinologists who specialize in the treatment of disorders involving the body’s glands and the hormones they secrete, including diabetes, obesity, osteoporosis, thyroid disease and more. 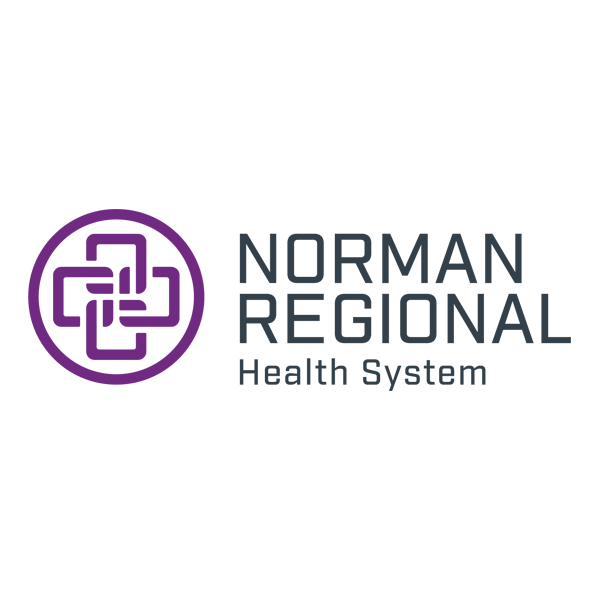 The Norman Regional Endocrine Center is in the Heart Plaza building next to the Norman Regional HealthPlex Hospital on Norman’s west side. It is easily accessible from Interstate 35 by exiting Tecumseh Road and traveling west.